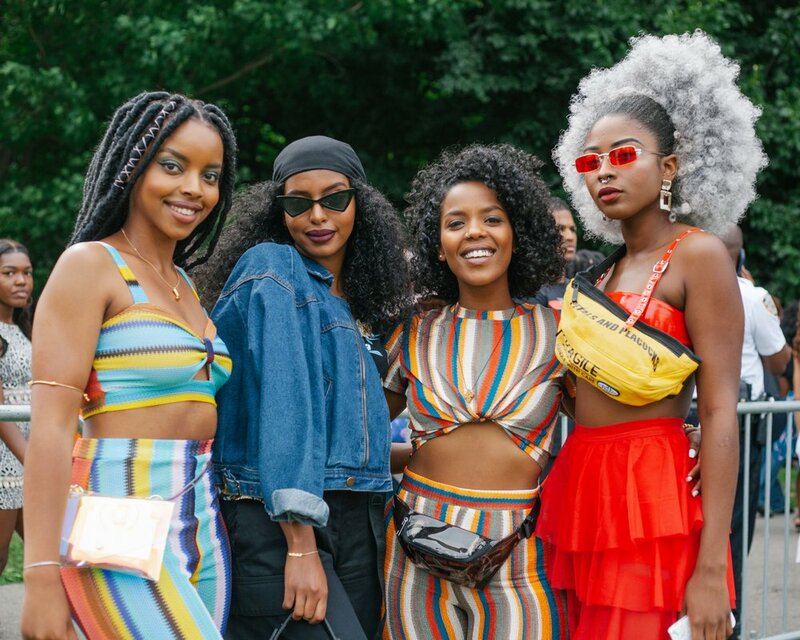 #Curlfest x CRWN Magazine — created by jarrod. 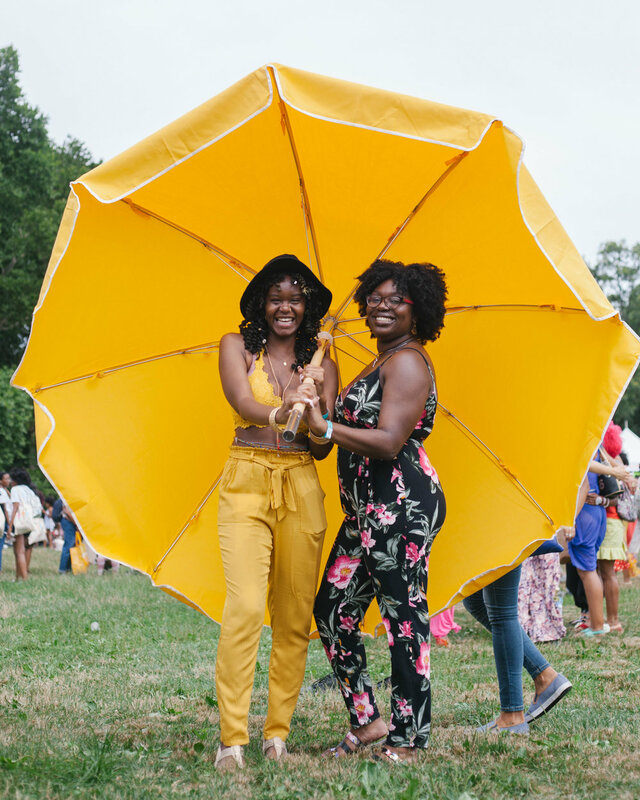 When I first started doing photography in 2016, the first publication that I worked with was CRWN Magazine for Curlfest 2016. Fast forward two years later and here I am with the opportunity to work with them again at another Curlfest. It's amazing to see how we've both grown in the past two years. But enough with that for now. Check out some of my favorite images from this year! 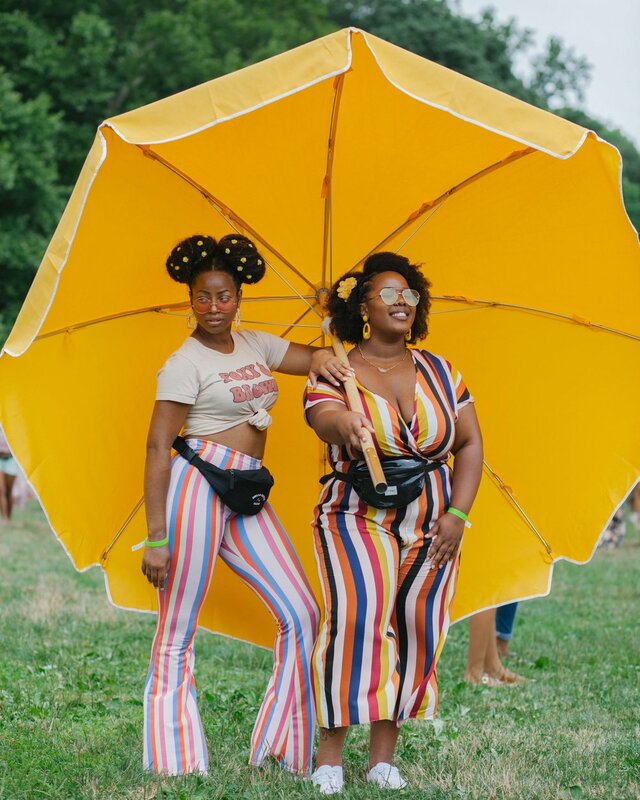 Thank you to Curly Girl Collective for another wonderful event. These are just some of my favs from the day. Hope you loved them as much as I did. If you did, do me a favor + share the link on social media. Twitter, Facebook, Instagram, where ever! The support means a lot but until next time, take care. Older PostI Finally Got A Mattress.